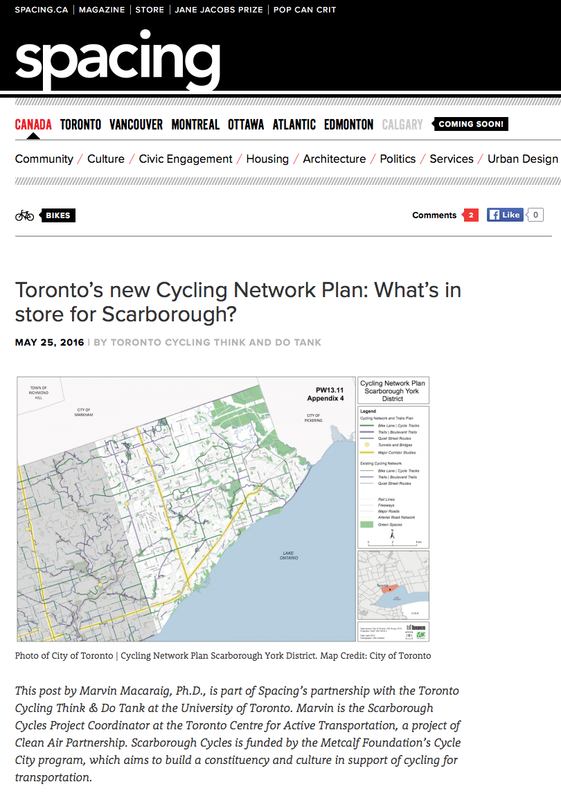 Ward 36 Cyclists member Marvin Macaraig authored a post in Spacing on the Toronto's new Cycling Network Plan and its overall potential to address Scarborough's lack of cycling infrastructure. Click here for the full read. Join fellow east-end riders for Bike to Work Day! 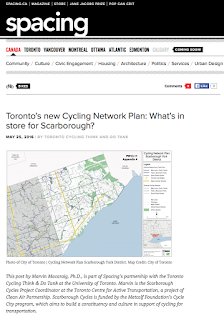 Join us for a ride to join the main Bike to Work Day group at Woodbine and Danforth. FREE Pancake Breakfast and a chance to win a Norco bike.